How To Prepare Your Virginia House For Sale | Metro 100 Realty Inc.
home ready to sell quickly. leaves, and especially old cars or parts. If the exterior of the house is dirty or moldy, power wash it. Reseed any bare areas of the lawn. gravel. If it’s asphalt, consider resealing. Power wash and seal decks or porches. Make sure that all exterior lights are working properly. 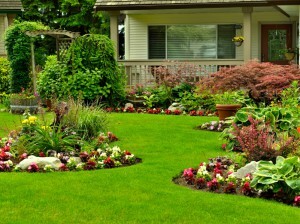 property, and add mulch to planting beds and around trees. they’d like to ca ll home. Make sure all closets are neat, clean, and organized. it up and store it or throw it out! 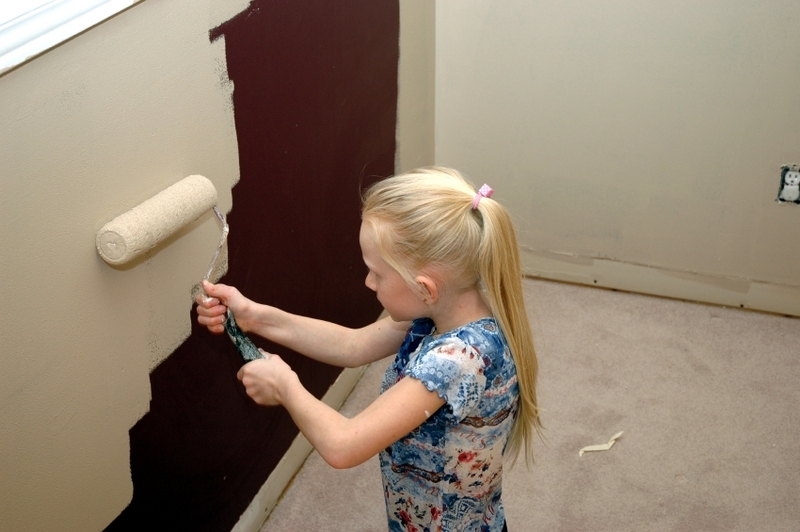 marked-up walls or any rooms that are painted in dark colors. electrical items — is in good working order. could cause an injury to a potential buyer. replace any cracked window panes. find your dream home quickly.